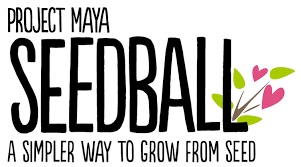 Seedball - Amnesty International UK shop. Fair trade. Organic. Ethical.